The first look at Krypton's second season finally debuted today, giving fans a short, but sweet look at where the Superman prequel series is headed next. 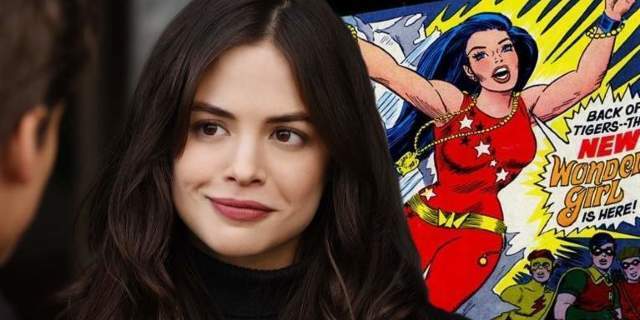 And in the process, fans got what is easily the best look yet at the show's newest DC Comics foe. The trailer, which you can check out above, features a very brief look at the show's version of Doomsday, who had been teased sporadically throughout Season 1. 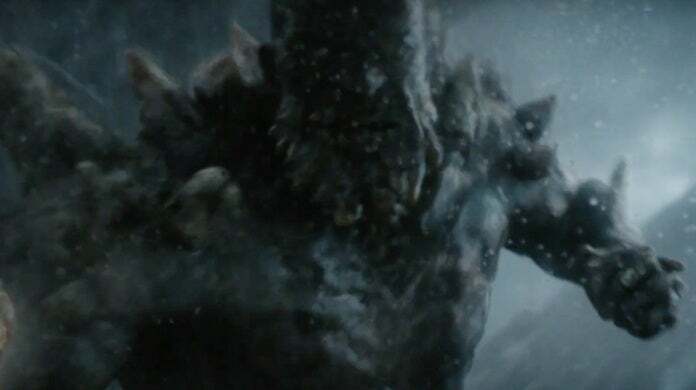 Doomsday can be seen growling in a pretty menacing way at some offscreen foe, as well as punching some sort of glass structure. 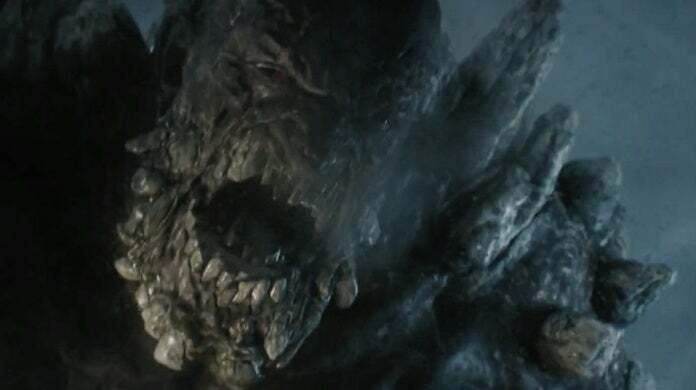 While Doomsday might be best known to general audiences for his appearance in Batman v Superman: Dawn of Justice, the character has a pretty complicated comic past. And although Krypton has only briefly laid the groundwork for the villain's arrival - culminating in him escaping from his cell in a pretty comic-accurate way at the end of Season 1 - it's clear that the show is aiming for a very faithful portrayal. 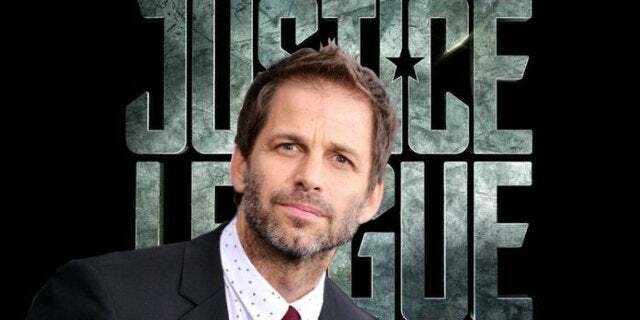 “We get to do our own iteration of Doomsday, untethered to anything else, so we get to explore Doomsday in a way that hasn’t been done and is kinda more true to the comics,” DC Chief creative officer Geoff Johns said prior to the series' premiere. "There's not too much I can say about that right now," series star Cameron Cuffe previously admitted to ComicBook.com. "But obviously, you know, when Geoff came out at Comic-Con and revealed all these awesome characters we're gonna play with, it's so awesome to share them with everyone. Doomsday obviously has such significance, that death of Superman came out in '93 that was the year of my birth, and it's an amazing Superman story, and it changed comics forever. Not just Superman, changed comics. So to be a part of that, to be a part of that story and I don't want to tell you how it all lines up, but we get to do some really, really cool stuff with Doomsday." What do you think of the newest look at Krypton's Doomsday? Share your thoughts with us in the comments below! The second season of Krypton is expected to debut sometime later this year.